Set within a 700 acre arable and livestock farm, surrounded by woodland and stunning countryside, you’ll find the awe-inspiring Packington Moor. You can either get wed in The Oat Barn, which seats up to 120 guests, or The Malt Barn, catering for larger parties. The classic Oat Barn is simple yet stunning. 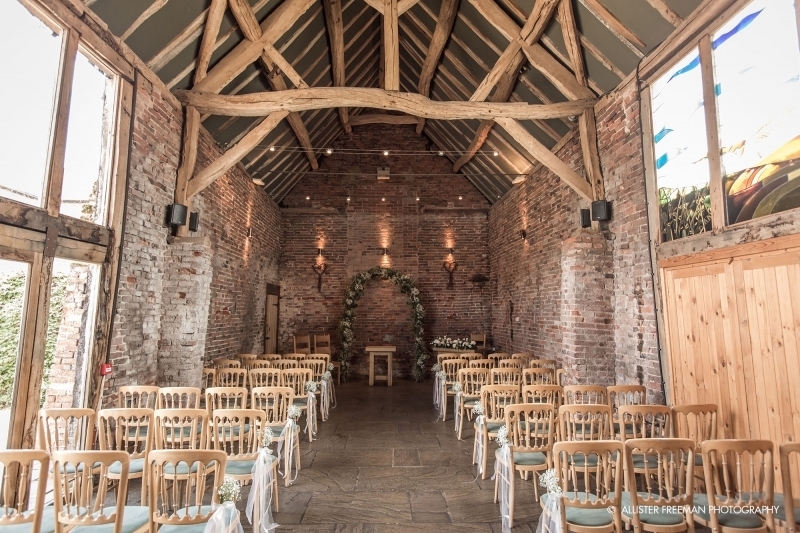 The exposed brickwork and beautiful lighting have a really organic feel, perfect for any rustic romance. While the larger Malt Barn combines old with new to give a light, airy and contemporary feel. ​Hawkesyard Estate provides a romantic setting for your Wedding celebrations, located on the edge of Cannock Chase countryside and one of Staffordshire’s premier venues for wedding celebrations. Just ten minutes from Lichfield and twenty minutes from Stafford and Cannock, Hawkesyard Estate boasts a magnificent Grade II listed building dating back to the 13th Century, set in 200 acres of parkland with beautiful formal gardens. The stunning 18th Century Hawkesyard Hall with its battlements and pinnacles is the perfect romantic setting for your fairy-tale wedding. Your civil wedding ceremony takes place in the grand Lister Suite with high ceiling and chandelier, red carpet aisle and wooden floors overlooking the beautiful manicured gardens beyond. 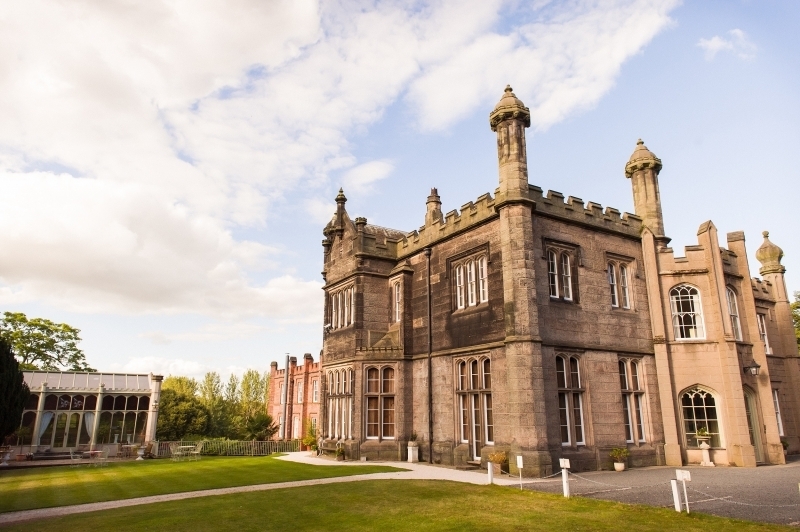 Perfect Civil ceremony venue in Staffordshire. 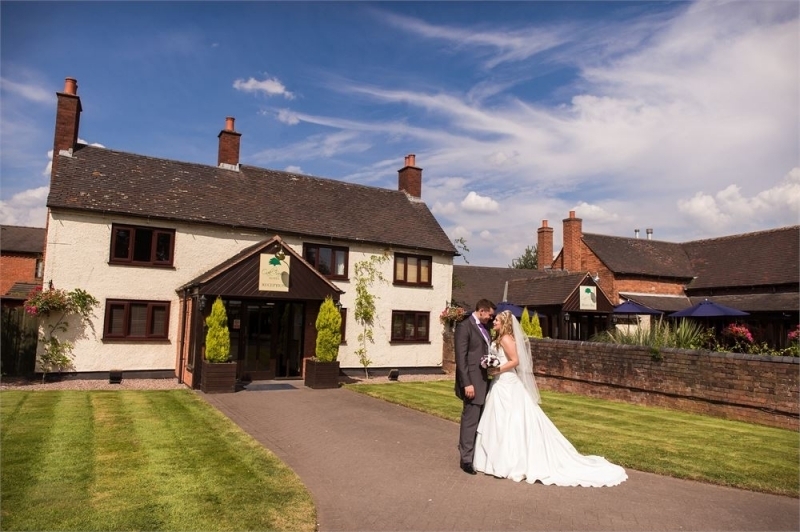 Oak Farm Hotel will help make your special day, a perfect day.Oak Farm Hotel, formerly an 18th century working farm, is set in its own gardens overlooking Cannock Chase .